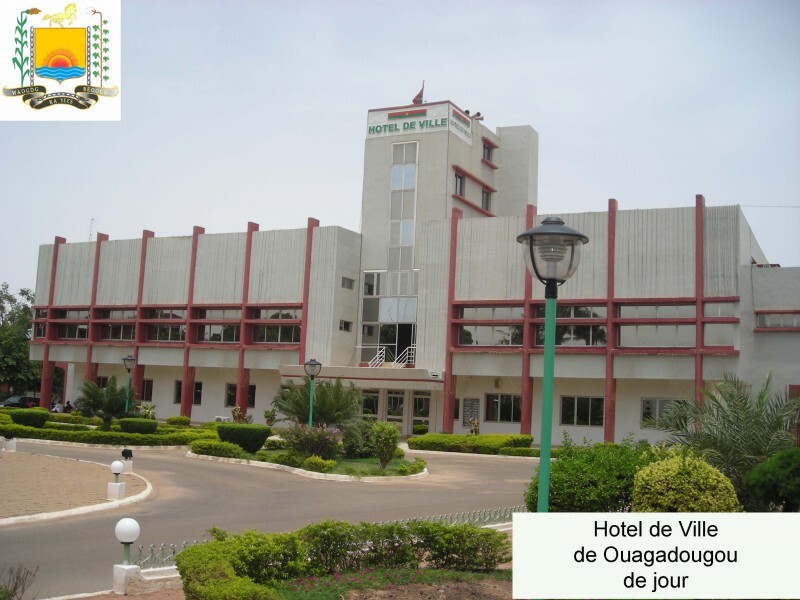 The City of Ouagadougou has been a member of LUCI since 2002. It has outlined a strategic vision 2017-2020 to reduce the energy consumption of our public lighting while guaranteeing good quality lighting for citizens. The city is working with Burkina Faso’s Ministry of Energy to replace old street lights by LEDs. Approximately 3 000 high-pressure sodium and mercury vapor lamps were replaced by 80 W LED lamps in early 2017. 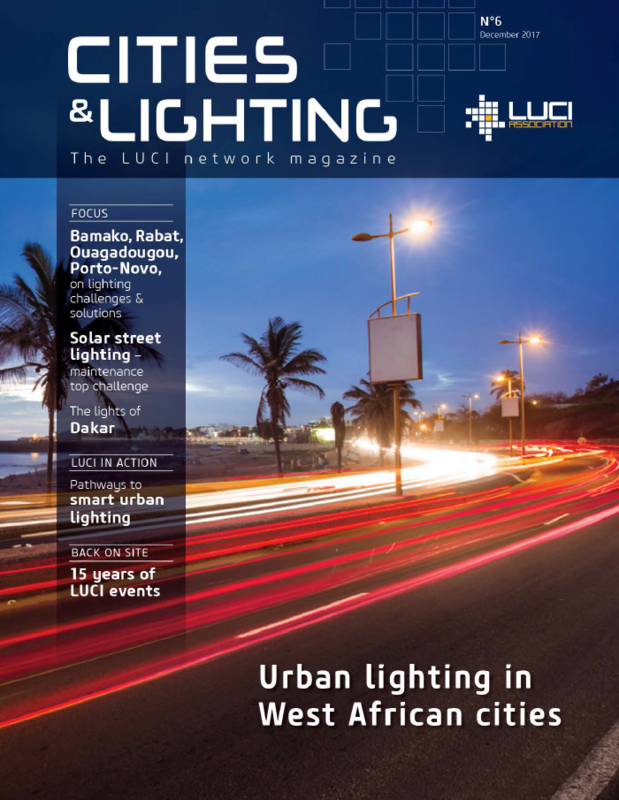 The City of Ouagadougou signed the LUCI Charter on Urban Lighting in May 2017 during the Urban Lighting in African Cities conference organised by LUCI in Dakar, Senegal. Ougadougou recently hosted a training session on “Strategy and Management of Urban Lighting in West African Cities”, co-organized by the Lyon Metropole, LUCI and the City of Ouagadougou in collaboration with UEMOA and Senghor University, on 3 – 6 July 2018.